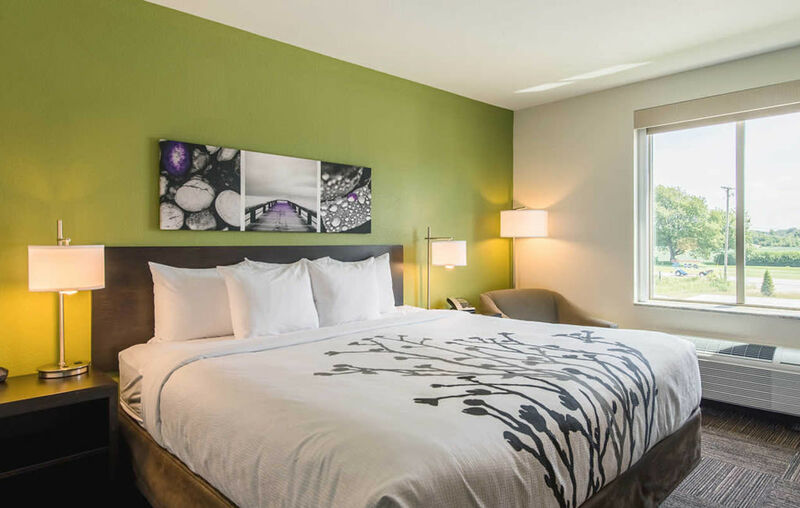 Sarasota's new Sleep Inn and MainStay Suites dual-concept hotel, set to open in June, recently hired Nicholas Mavrikas as the 86-room hotel's hotel director and Laurie Pike as its director of sales and marketing. The two properties will be adjoined and share multiple guest amenities. The hotel's owner, Nivea Hospitality, also plans to build an adjacent Comfort Inn & Suites, featuring 110 suites and rooms, with an opening date set for February 2019.